In 1922 a young man named Dario Teani and his brother, Filberto, boarded a crowded ship and set sail from Italy to the United States. Like many others in their situation, they were seeking a better life, with hopes of fulfilling the “American Dream”. Once they arrived, they stayed with family members who came prior to them, and quickly started to work on their plan of fulfilling their dream of opening their own business. 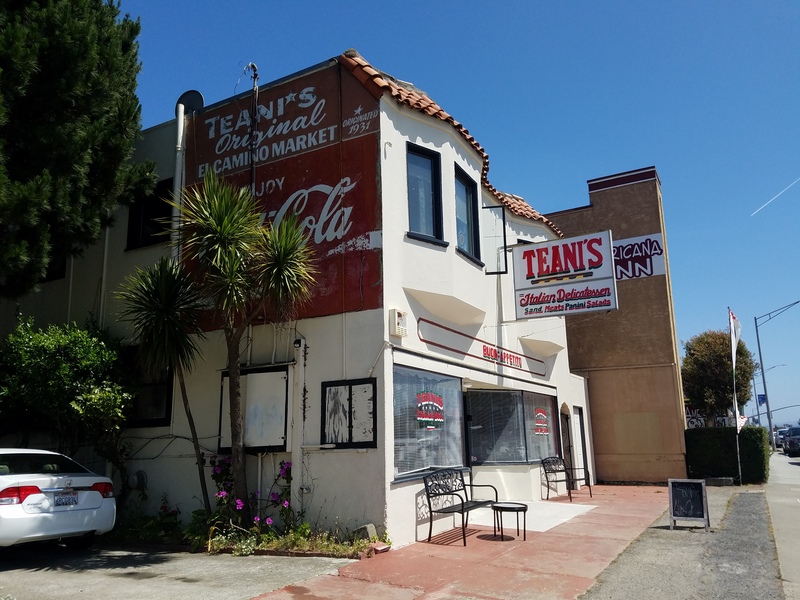 They soon found a location on a street called “El Camino Real” in South San Francisco. Once they were settled, they opened a little produce stand and started selling to the locals. 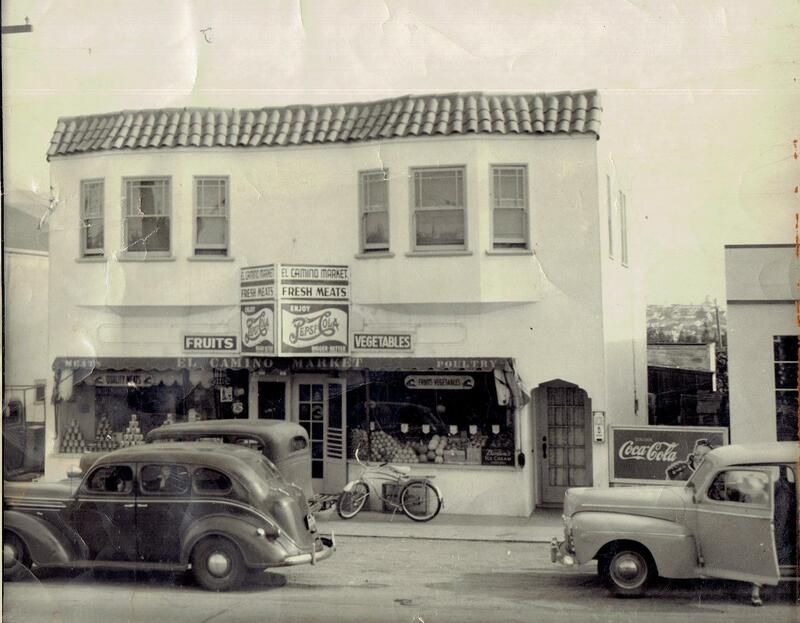 After a few years, with the money they saved, they soon turned that little stand into a neighborhood market called, “El Camino Market”. During that time, Dario married a young Italian woman named Yolanda and they decided to start a family. After saving every penny they soon built up their storefront to include a residence upstairs; A nice little home to raise their children. One of those children’s name was Harold. When Harold was a teenager he spent mostly all of his time working downstairs daydreaming about the day when, just like his father before him, he would soon own his own business. 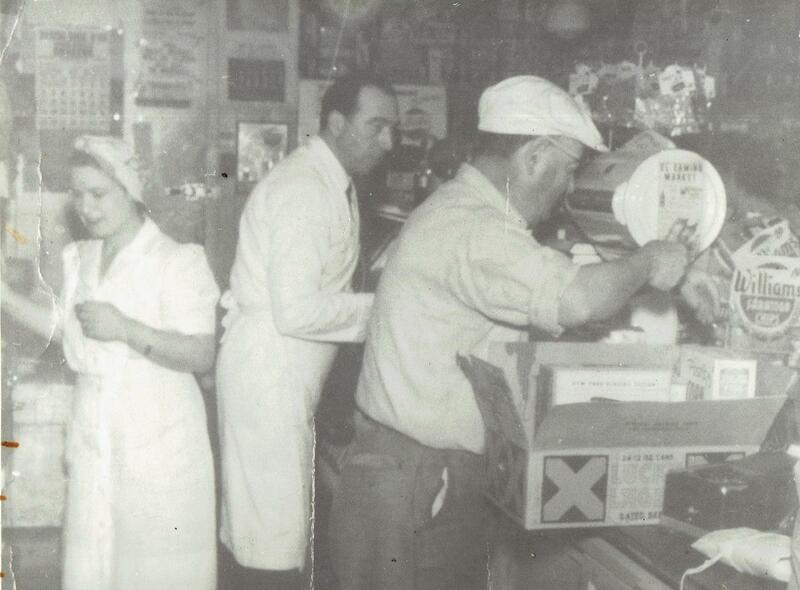 After meeting his wife, Florence, he settled down with her and their young children and set in forward the plans which would lead him to opening “Little Lucca Deli”. 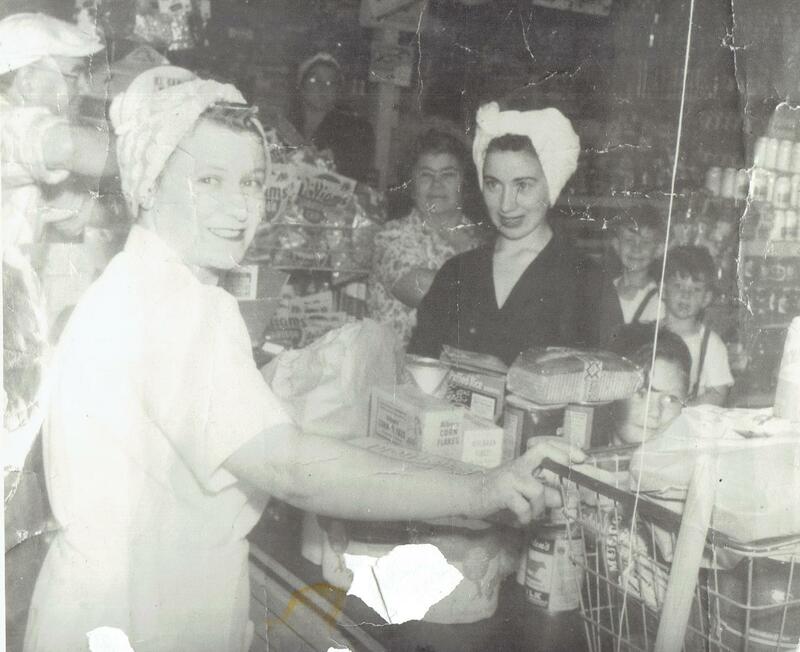 He opened this deli in 1980 and ran it until selling in 2000 in order to spend more time with his family.